Welcome to 'Rent A Mobility Scooter Mallorca' We are British (originally from Manchester) mobility scooter hire specialists company on the island of Majorca. 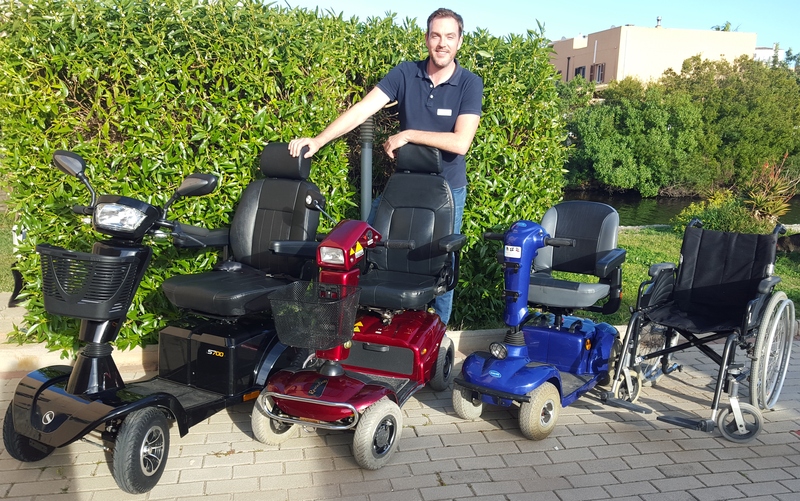 We deliver mobility scooters to all the main holiday resorts of Mallorca such as Alcudia, Pollensa, Puerto Pollensa, Can Picafort, Cala Bona, Cala Millor, Sa Coma, Cala Dor as well as the rest of Majorca / Mallorca. 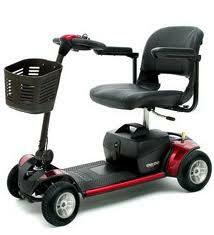 We pride ourselves on having good quality modern mobility scooters for hire and we are constantly updating our stock. 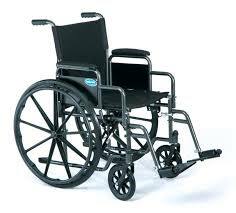 Just pick the size of mobility scooter, wheelchair or mobilty aid that you would like to hire for your holiday. 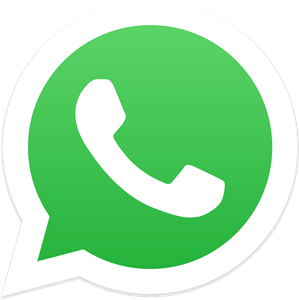 Then either give us a call or send an email to reserve your item or if you have any other questions just get in touch. 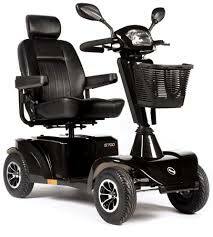 Call Tim to order your mobility scooter today! 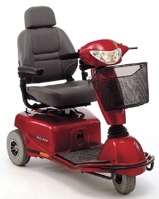 The most popular mobility scooters in our range are the medium sized scooter we have various models available, for exmaple freeider, shoprider, neo etc. 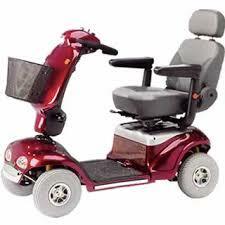 they are a good all round scooter and are suitable for most people. 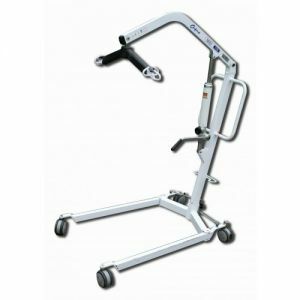 Our easy to use portable mobility scooters are popular with most clients and also those who are not confident operating a larger scooter. Also great for putting in the boot of a car. 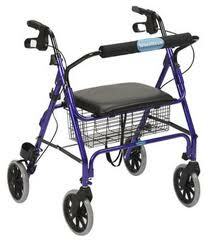 Our large mobility scooters go long distances and are suitable for everybody as well as those of a larger weight. 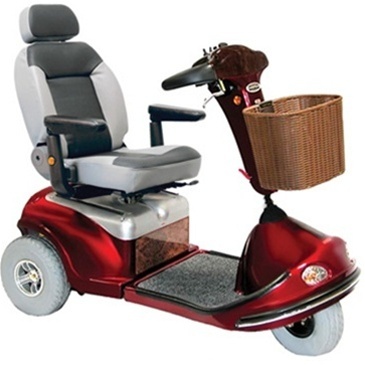 This size mobility scooter also has the comfy highback captain seat. 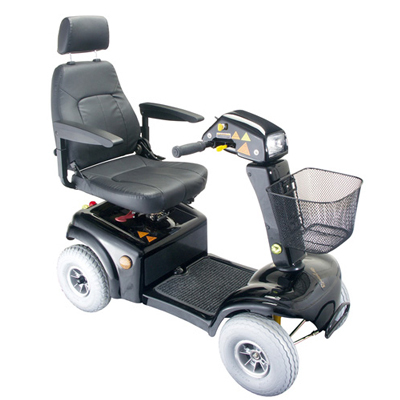 The 3 wheel mobility scooters have great manoeuvrability and good leg space as well as being very easy to use, so are great for exploring Mallorca, various models available. If you are on holiday in Mallorca / Majorca we are the company to help you with your needs! We hope you enjoy the beautiful island of Mallorca / Majorca as much as we do. With the beautiful beaches of Pollensa, Alcudia, Cala Millor, Cala Bona and the many other picturesque beaches of Mallorca. Visit the town of Pollensa, the city of Palma, port of Alcudia or the lovely promenade of Cala Bona, Cala Millor and Sa Coma there is so much to do and see on this island you will just keep coming back! 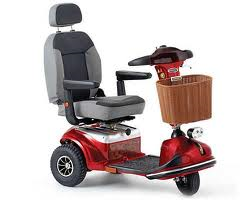 Delivery and collection is included in the price for mobility scooters in most of the holiday resorts. mobility scooter Pollensa, Puerto Pollensa, Alcudia, Playa de Muro, C'an Picafort, Cala Millor, Cala Bona, Sa Coma, Port of Alcudia mobility scooter hire, mobility scooter hire Mallorca, mobility scooter hire Mallorca, mobility scooter hire Majorca, mobility scooter hire Majorca, mobility scooter Majorca, mobility scooter Mallorca, hire a mobility scooter Mallorca, hire a mobility scooter Alcudia Mallorca, hire a mobility scooter in Pollensa Majorca, mobility hire Mallorca, hire Majorca, Hire a mobility scooter in Alcudia Majorca, Hire a mobility scooter in Majorca, Hire a mobility scooter in Majorca, Hire a mobility scooter in Majorca, Hire a mobility scooter in a Majorca, Majorca, Majorca, Majorca, Majorca, Mallorca, Mallorca, Mallorca, Mallorca, Majorca, Majorca, Majorca ,Majorca, Majorca, Majorca, Majorca, Majorca, Mallorca, Mallorca, Mallorca, Mallorca, Majorca, Majorca, Majorca, mobility scooter hire Majorca, mobility scooter hire Majorca mobility scooters for hire Majorca, mobility scooters Mallorcarhire Majorca, hire Majorca, mobility scooter hire Majorca, mobility scooter hire Majorca, mobility scooter Mallorca, mobility scooter Mallorca. 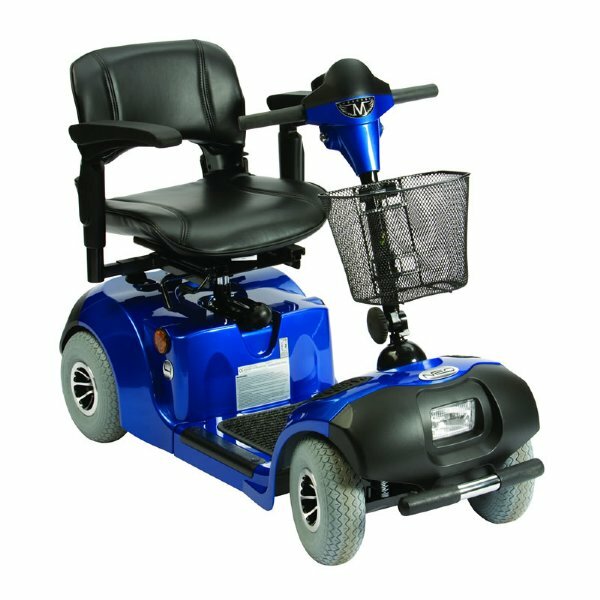 wheelchair hire Majorca, wheelchair hire Mallorca, hire a wheelchair Majorca, hire a wheelchair Majorca, wheelchair hire Majorca, wheelchair hire Mallorca, hire a wheelchair Majorca, hire a wheelchair Majorca, wheelchair hire Majorca, wheelchair hire Mallorca, hire Majorca, mobility scooter hire Sa Coma, Cala Bona mobility scooter. 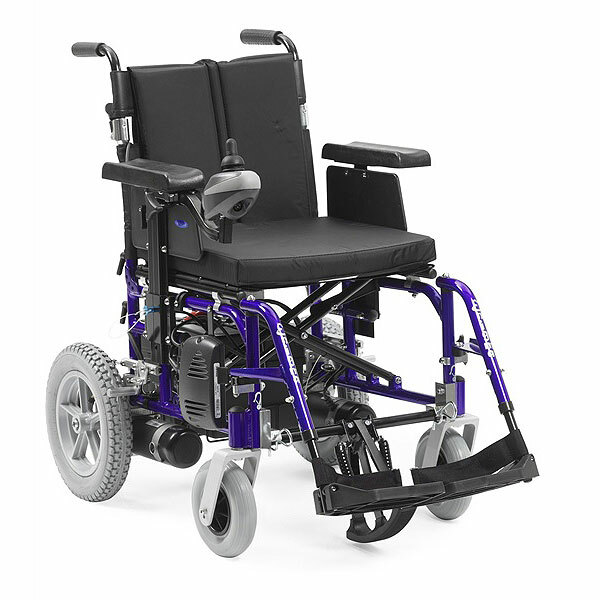 Mobility scooter rental Majorca, mobility scooter rental majorca, mobility scooter rental mallorcca, mobility scooter rental mallorca, Hire a Manual wheelchair with large wheels or you can hire a small wheel wheelchair which is suitable for pushing around a family member. All are folding to fit into a boot of a car or taxi.